Fitch: Europe can’t reduce its dependence on Russian gas. Why? Despite frequent statements by European politicians regarding the need of reducing dependence on Russian gas, the chances to do it are few, says Fitch Ratings report "How to live without Russian gas." Gas consumption in the EU will increase and there is no substitute for Russian gas, taking into consideration weak prospects for shale gas production, lack of facilities available to import LNG and the absence of significant non-Russian pipeline projects in Europe. We could theoretically lower our dependence on Russian gas, reducing consumption, but Fitch's analysis shows that in the long term demand for gas in the EU will only increase - an average of 1.3% per year over the next 15 years. In 2013, the European demand for gas was 530 billion cubic meters and Russia has supplied 145 billion, 27% of this volume. Gas could be replaced by oil, coal or nuclear power, but all of these alternatives involve "economic, political or environmental costs." In addition, Russia is not only significant supplier of natural gas, but also oil, coal and nuclear fuel. In the past year, Russia has covered 36% of the needs of European nuclear power plants in enriched uranium, and Bulgaria, Czech Republic, Slovakia and Hungary depend on Russian nuclear fuel supplies by 100%. 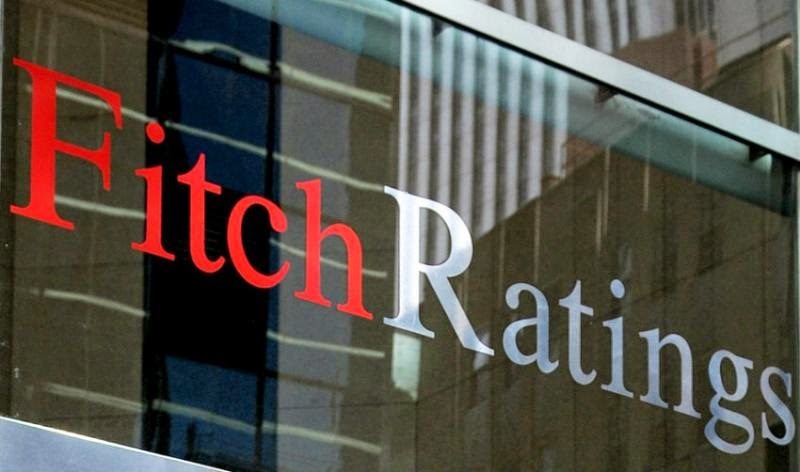 Renewable energy projects are very expensive and without significant government subsidies cannot compete with conventional energy resources, said Fitch. In the long term, Russia will remain the dominant supplier of gas to Europe, as alternative sources are insufficient, the report said. Conventional gas production in Europe has been steadily declining, and "shale revolution" like in the US is not possible in Europe. Shale gas can only make up the reduction of conventional gas production. Concerning the technology of hydraulic fracturing, overruns of water, use of chemicals, risk of seismic activity as a result of drilling have led to "social restraint, or even resistance" towards the prospects of shale gas production in Europe, says Fitch report. As for high expectations for LNG imports, the growth of global liquefaction capacity, according to Fitch, will not be enough to compete with Russian gas in Europe. A similar view on the future of European gas security shares International Energy Agency (IEA). "In the short term, Europe has very few opportunities for diversification of gas supply. In the foreseeable future Russia will be a vital need for Europeans ", - said the director of the IEA Maria van der Hoeven at the energy conference in Norway. Quick change of energy supplier is unlikely for several reasons. Firstly, the gas consumption in Europe is growing steadily and domestic production is decreasing. According to 2013 IEA report, the annual gas import to the EU will rise by a third and will be 450 billion cubic meters by 2035. "Diversification takes time, - said Maria van der Hoeven. - It is necessary to invest in infrastructure and improve relations with potential suppliers". The IEA report also predicts that LNG export from the US will be about 50 billion cubic meters by 2035. Therefore, US supplies cannot fully meet European market demand. "Billions of cubic meters of LNG won’t solve the issue as European gas production falls to similar volumes," - stated Maria van der Hoeven. She also noted that now the center of gas consumption is shifting to Asia where gas prices are higher, and Brussels should not count on the entire volume of American LNG export. Thus, we have to pursue very smart and balanced energy policy with sustaining strong relationships with current suppliers and developing new opportunities to secure energy supplies for the future.